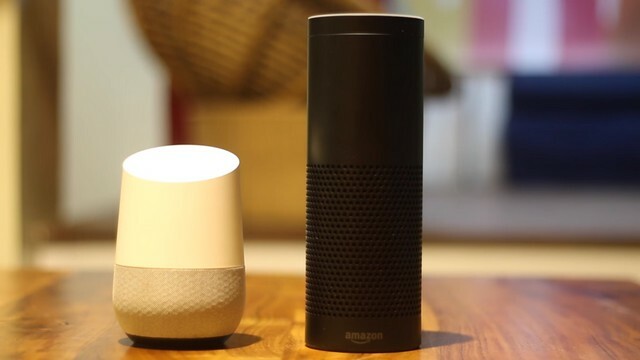 In varying degrees, Amazon, Google, Apple limit users in terms of the devices or services that can be used on their own smart-home or iOT ecosystems, highlighted by Google and Amazon’s latest feud. Mozilla’s Project Things would work to counter this very limitation. The Mozilla Foundation has announced it is working on a new framework of software and services that can bridge the communication gap between connected IoT devices, which have become a mainstream category over the past two years. 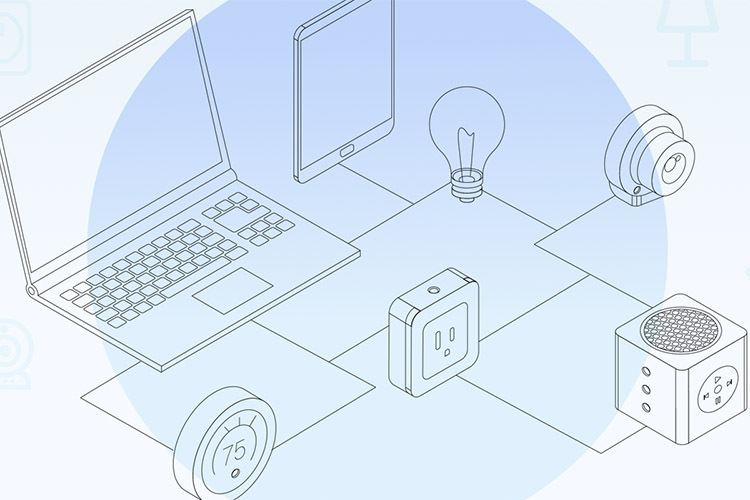 Now, in a recent blog post regarding the matter, the organization has unveiled Project Things, an open framework for connecting IoT devices using web standards, thus eliminating the walled-garden nature of some smart devices. Project Things focuses on building a decentralized ‘Internet of Things’ with emphasis on security, privacy, and interoperability. Developers, inventors and businesses will be able to utilise the ‘Things Gateway’ which enables users to control their devices directly from the web, without worrying about support or compatibility with the primary device. Mozilla is hoping that the open standard will prevent tech giants from tying down customers to their own IoT ecosystems, making them truly open. Under Project Things, Mozilla plans to create an open standard with the W3C around the Web of Things. This will allow accessory makes and service providers to use the same open standards that they are familiar with for the web, and allows end users to pick and choose devices from different ecosystems and use them together. Mozilla’s planned Web of Things Gateway would also allow users to replace their existing walled-garden devices with open devices that can be configured according to their specific needs. Additionally, Mozilla is also creating an open interface for users to control all their connected devices from the web. Users will be able to add a bookmark to their phone or PC’s browser or use Mozilla’s progressive web app on compatible smartphones to control connected IoT devices. With the focus set on privacy and security, Mozilla’s open platform won’t track how the user interacts with their IoT devices, which is a big issue with Google or Amazon. In order to help individuals gets started, Mozilla has also released a step-by-step walkthrough of how they can build their own smart home using a Raspberry Pi.